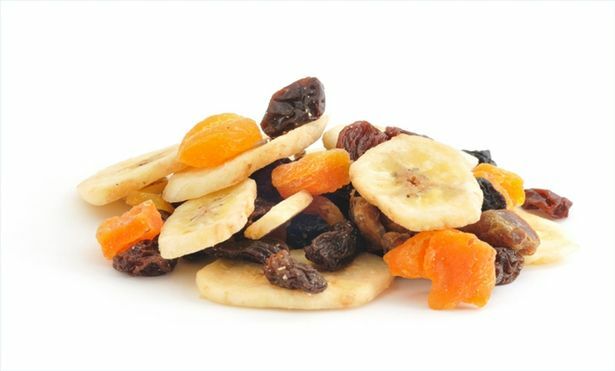 At Royal Wholesale, we sell more than just wholesale candy - we also have the best selection of dried fruit and nut snacks! Shop our wholesale nuts & candy with dried fruits and candy in bulk to keep a full supply of sweet but healthy snacks for any time. Never run low on your stocked supply of healthy nut mixes and energy snacks. 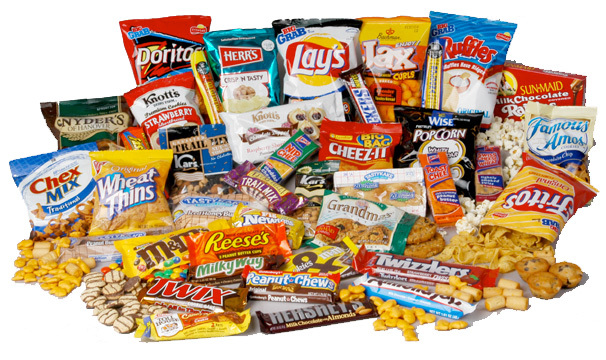 Within our selection, we’ve got a wide variety of wholesale candy and snacks such as trail mixes, nut mixes, energy snacks, and dried fruits. Shop our wholesale nuts and candy today! At Royal Wholesale Candy, we want to provide retailers around the world with the best experience of buying wholesale candy online.